Group Visits at Chepstow Garden Centre01291 626035work Group VisitsCoach parties are given a warm welcome to our large Restaurant and Cafe Bar at Chepstow Garden Centre. Pre-booked lunches for coach parties can be ordered at special discounted rates. The coach driver can have a complementary sandwich with a free tea or coffee. 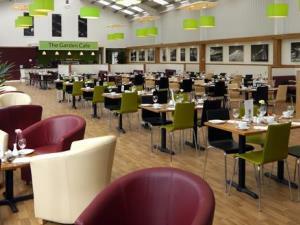 Coach parties are given a warm welcome to our large Restaurant and Cafe Bar at Chepstow Garden Centre.